Of the three main producers of Beatles acetates (EMI, Apple & Capitol), Capitol discs are the rarest. Unlike many of the EMI and Apple acetates, Capitol acetates all contain the standard released mono or stereo mixes. The only exceptions are the Hollywood Bowl and those with spoken material. 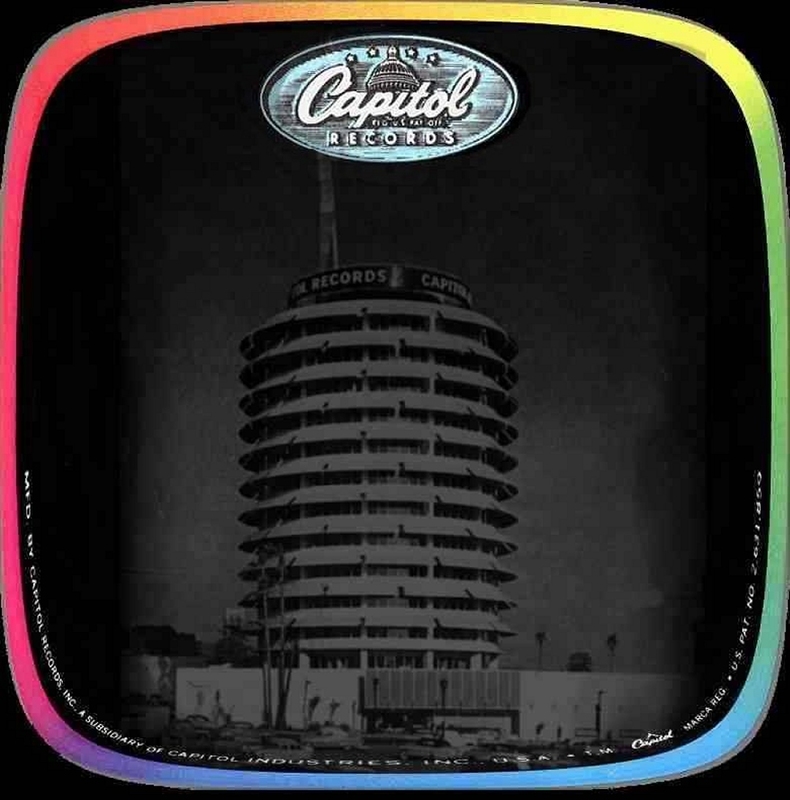 To date no alternate takes or mixes have surfaced on a Capitol acetate. about the use of the "Los Feliz" or "blue" labels. The designation "Mono Type B" on the white labels indicates stereo folded to mono. According to one expert, all known Capitol Beatles acetates are represented here. I will try to acquire scans for those without images. Images do exist, I simply don't have them. Read about other possible Capitol Beatles acetates - here. definitively determines that they are fake. Once the research is finished, I'll post the conclusions here.